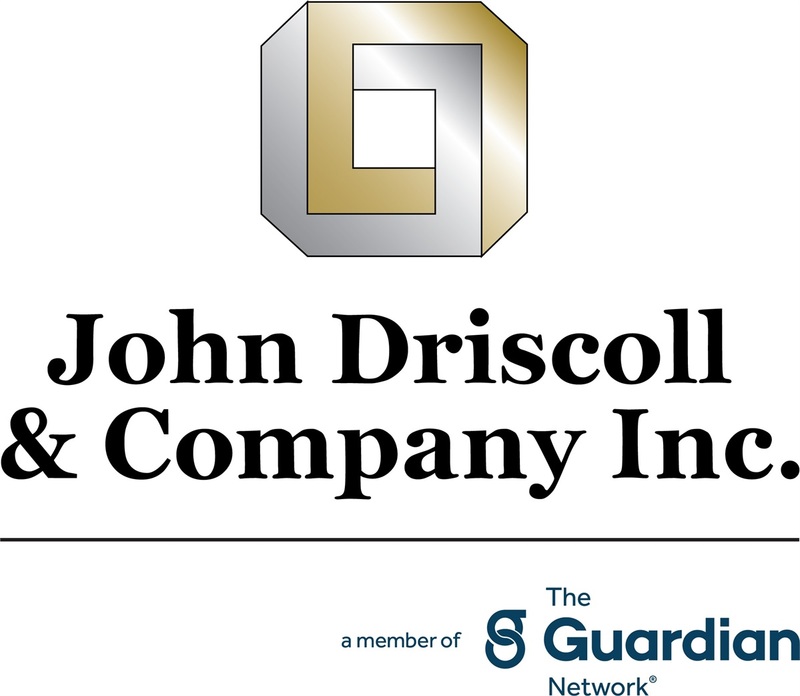 Home | John Driscoll & Company, Inc.
We educate our clients and take some of the mystery out of preparing for your financial future. Are you looking for a career with meaning? Would you like to help people and be part of something special? Money doesn't come with an owner's manual. That's why we're here. There's no GPS that will lead you to financial confidence. And the truth is, the road to getting there can be longer and bumpier than ever before. The ever-growing forest of products, services, and strategies in today’s marketplace doesn’t make the journey any easier — just more confusing. The good news is, we’re here to help. We want to know what’s important to you, to understand your unique challenges, and to help guide you to a stable future. Whether you’re looking for effective ways to build long-term wealth, protect yourself and your family or develop a plan for retirement, we’ll help you find the smoothest, most stress-free path to get from here to your financial goals.